Applications for Mac always get updated quickly, and also there are many alternatives to those applications installed on your Mac, such as Wunderlist. 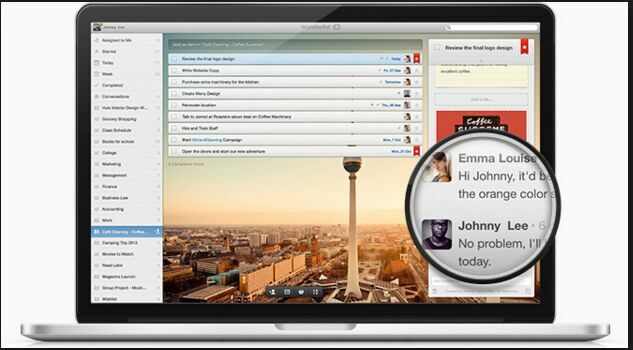 So when your Wunderlist on Mac becomes outdated, what are you gonna do to it? Just leave it there? Or drag it to the Trash? Honestly, the best choice is to remove Wunderlist from your Mac thoroughly. Yet you’d better not just drag and trow it to the trash, which will absolutely not be the best way. This passage will show you how to uninstall it entirely in a manual way as well as an automatic one. Once you decide to remove Wunderlist, you have to make it gone completely by trashing all components of it. To entirely remove Wunderlist , generally you need to realize three goals: to make the icon of Wunderlist disappear from your Mac; secondly, to clean up the leftovers of it during your removal; and the final one is to empty your trash. Yet when you decide to uninstall some application, you can have different methods to adopt according to different applications. This removal method can be used to delete all applications installed from App Store, but notice that you need to make sure whether the unwanted application is a packaged one,which usually stores all components of it in the same folder by right-clicking the icon of it and then selecting “Show Package and Content” to see whether it is a packaged application or not, if not, you’d better clean up the leftovers for fear that those leftovers would slow down your Mac. 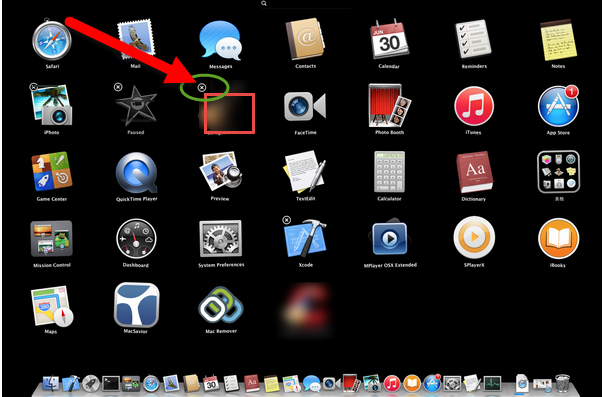 Suppose the unwanted application is a packaged one, you can just drag the icon of it to the trash, or head for your Launchpad, press and hold your mouse until the icon wiggles showing a “×”, and then click the “×” to trash it. 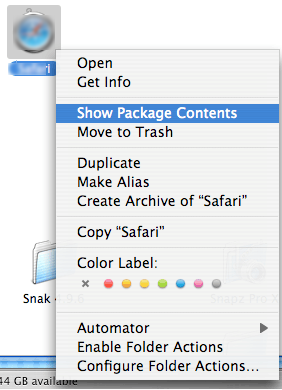 Besides, you need to empty your trash by right click the Trash icon and select the related option. It seems quite simple to uninstall when the would-be uninstalled application is a packaged one. However, most of applications are not packaged ones,or bundles. 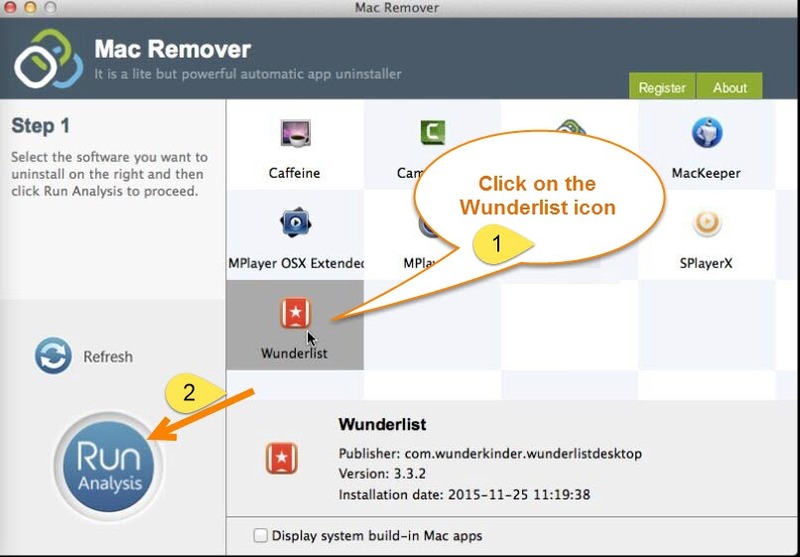 You need to do more work to remove it, such as what we are going to show you here—how to remove Wunderlist manually from Mac. This is a regular method that many users might have adopted to remove Wunderlist . To some degree, it is similar with the way to uninstall a packaged application, yet also different from that. You need to cover more task during the manual removal of Wunderlist other than just drag the icon to the trash and then empty the Trash. Step 1: Quit all the processes before you remove Wunderlist. Head to the Activity Monitor, change the filter into “All process”, make a single click on Wunderlist and then click “Quit Process” to end its processes. If Wunderlist was frozen, you could also end the main process of it by pressing the keyboard shortcuts Command+Option+Esc while clicking the icon, and then click “Force Quit” to end the process of Wunderlist. 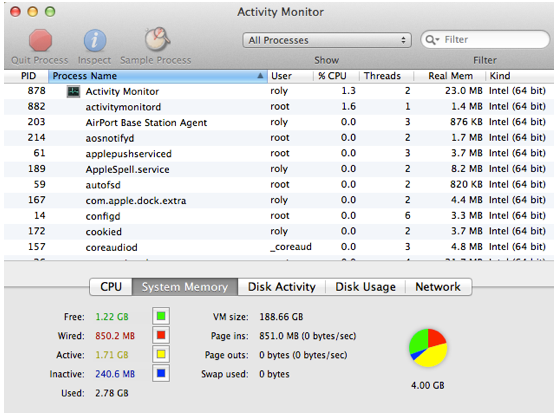 Step 2：Trash the main file of Wunderlist from Finder. Go to Finder, and then drag the Wunderlist icon to the Trash. Step 3: Search for all the related files and folders of Wunderlist and move them all to the Trash. Open Finder, go to the Library under the GO menu, search for /Library/Application/Support/, then open the folder, select all the files in it, and then delete all of them. Again, perform the same work under the Library menu, search for the folders /Library/Preferences/ and /Library/Caches/ as well, and trash all the files associated with Wunderlist in those two folders respectively. Step 4: Empty your Trash to make the application gone for good. 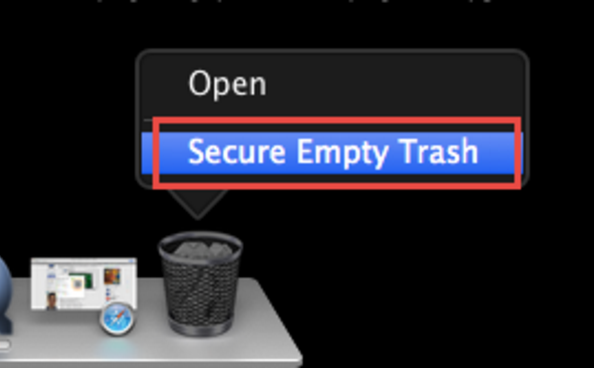 Right click the Trash icon, select “Secure Empty Trash”, and then make confirmation in the pop-up box. Considering the plenty time you need to perform a complete removal of Wunderlist in a manual way, it is strongly recommended to you to adopt an automatic way to remove Wunderlist , in which you can save much time and need to do less work to finish a thorough removal. Download a smart remover and have it installed on your Mac, and then you can enjoy a simple removal of Wunderlist . The installation of the tool will cost you nothing. 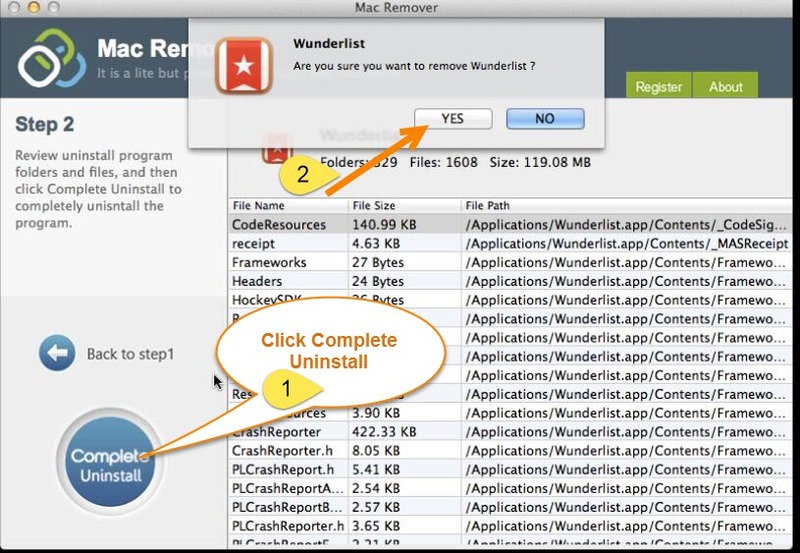 With a smart uninstaller installed on your Mac, you can easily remove Wunderlist from your Mac with a few clicks in seconds. 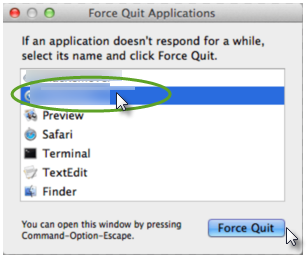 Step 3：Click Complete Uninstall and then make confirmation by clicking “YES” in the pop-up box. When you have gone through the three steps, you have finished your work to remove Wunderlist completely. Different from the manual way, the detective work to search for the leftovers of Wunderlist is done by the remover in the step called Run Analysis, thus you can save your time. 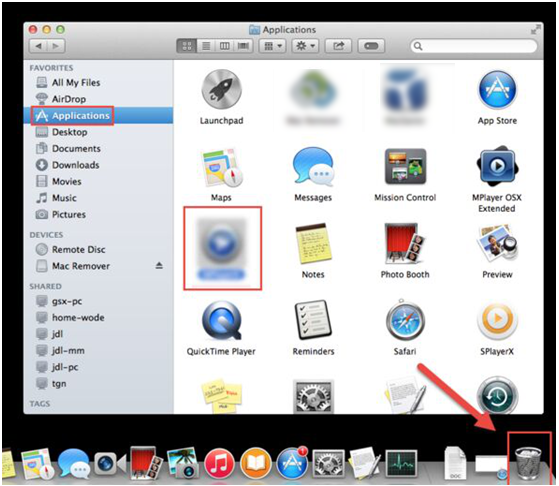 Applications uninstall on Mac is an important aspect for the maintenance of Mac, once you need to proceed any uninstall, you have to achieve a complete one to ensure a clean space for your Mac. Therefore, It is a good choice have or keep a smart remover to help you clean up all the leftovers of the removed applications.